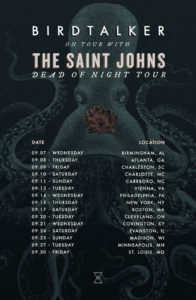 Birdtalker has announced a tour with The Saint Johns starting on September 7th in Birmingham, Alabama. 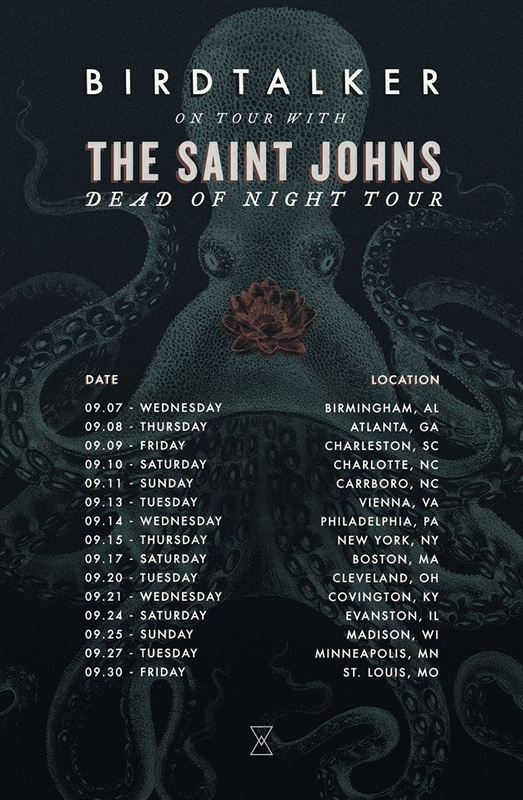 You can check out the rest of the dates below. The band will be supporting their new EP Just This. Solv Drops New Single "Bittersweet"